Executive Deep Rooted Authentic Leadership, AWAKE! 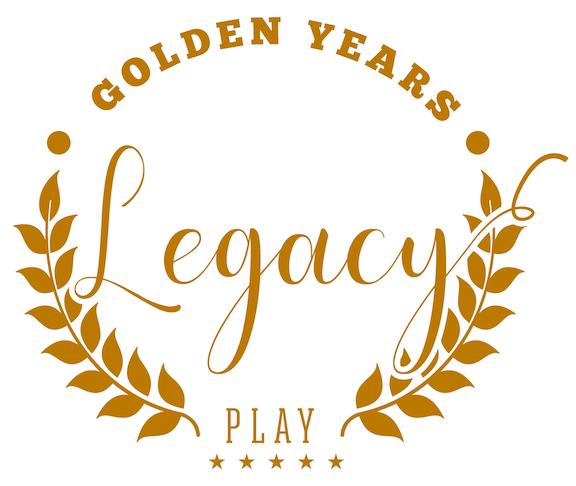 who are working on their Golden Years Legacy Play journeys. so you can go deeper and get more from your workbook.